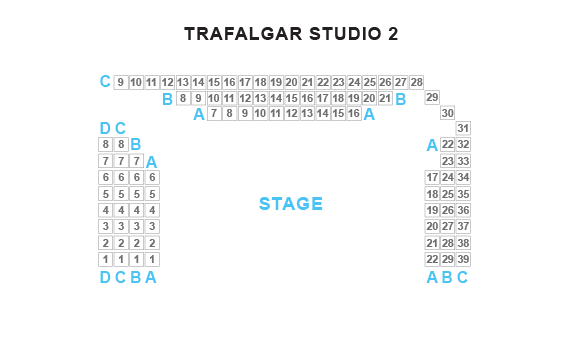 We do not curently have theatre tickets available for 3Women This could be because we have simply sold out or it could be that this show is no longer running. The information on this page remains purely for historical and informational purposes. 3Women is a brand-new comedy drama by Katy Brand. From generation to generation, from Mother to Daughter, this female-led play explores what it means to be a woman in the 21st century and the consequences of the generational gap on our attitudes, cultural expectations and family dynamic. 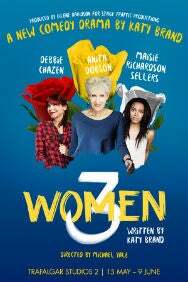 From wedding celebrations to relationship disillusionment, 3Women is razor-sharp funny and caustically irresistible.